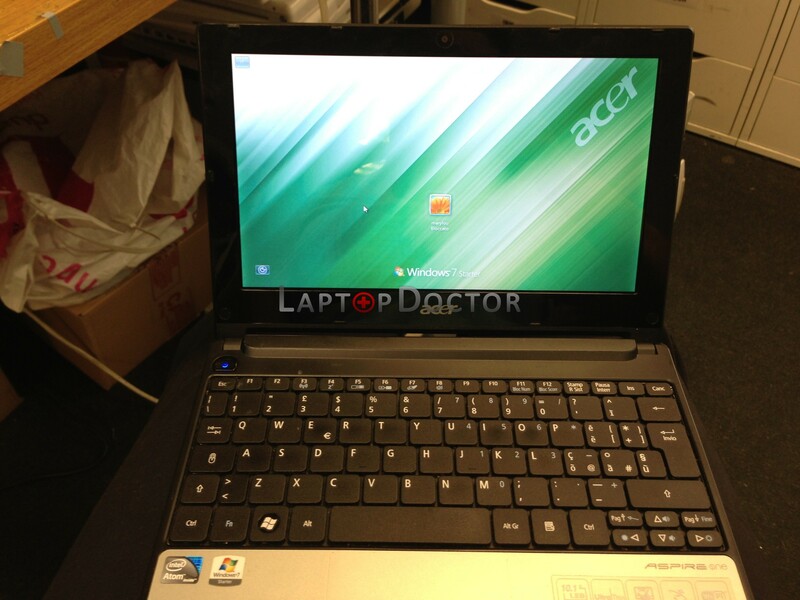 Acer aspire netbook 10.1″ – broken screen replacement. At Laptop doctor we keep netbook screens in stock, and can replace the broken screen on your Acer netbook for a new one and have you back up and running very quickly. 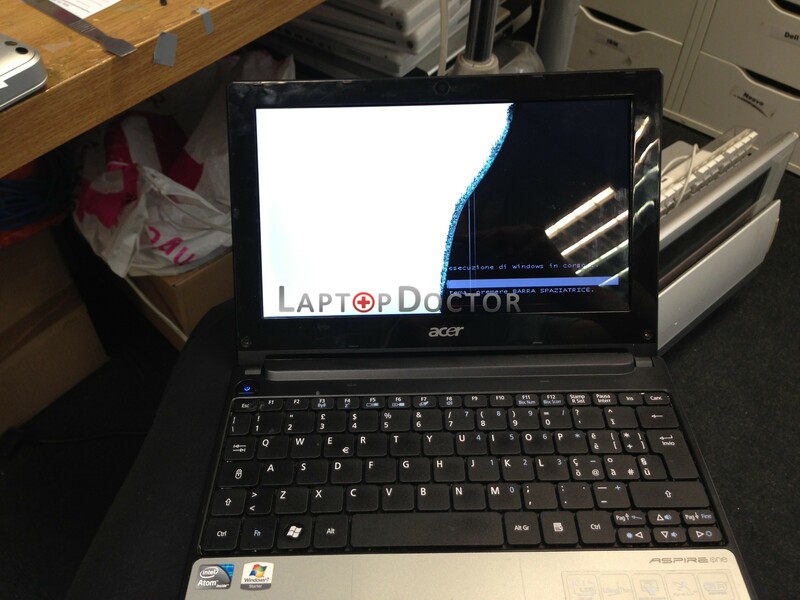 Customer came with beautiful little acer aspire one with a broken screen. Less than 30 minutes and laptop has a new screen and its new face ;) (yes, we loved “face off” with John Travolta). We have most screens in stock at all times in our brighton store on queens road, and our repairs are fast, easy and reasonably priced.